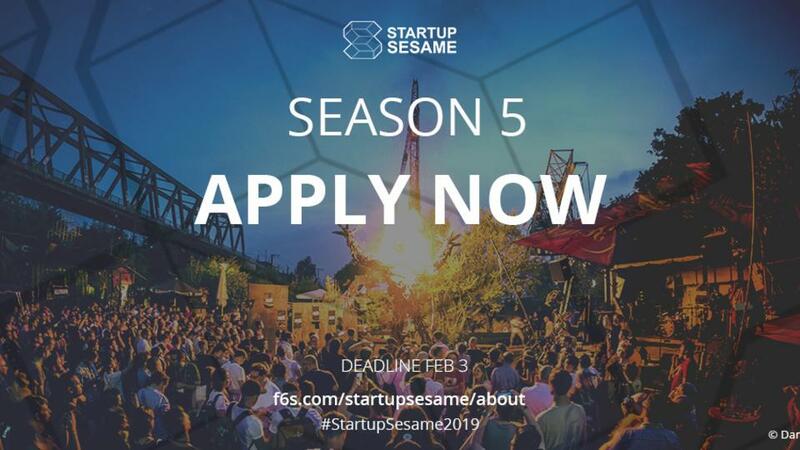 ​Startup Sesame​ just opened their Season 5 call for entries! Quick heads up that our friends at ​Startup Sesame​ – the global network of Tech events – just opened their Season 5 call for entries! Open to pre-Seed / pre-Series A startups from around the world, this annual “event acceleration” program aims to provide selected founders with ​unparalleled advantages ​in order to best accelerate their international growth via access to key partner events – ​equity free​. This year, 50 founders will be invited to attend the annual Sesame Summit (April 4-5) in Valencia, Spain – 15 of these founders will be selected to kick-off Season 5 and pitch on stage in front of Startup Sesame’s high-profile network of event organizers, mentors, VCs & media partners. Sounds great, right?! The deadline is fast-approaching so make sure to ​APPLY​ before February 3rd​!